The development of children is very important in their growth period, for this reason they need adequate facilities to accommodate all their interests and talents. Usually children are happy with something that they think is new and makes them curious, it is not surprising that children love learning, drawing and creating. 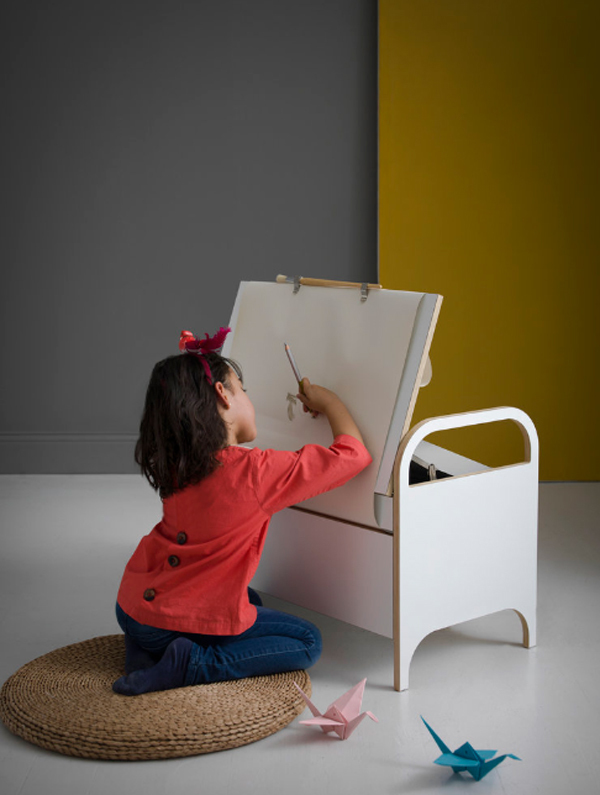 To accommodate all their needs, a doodle box will help children develop their creativity. 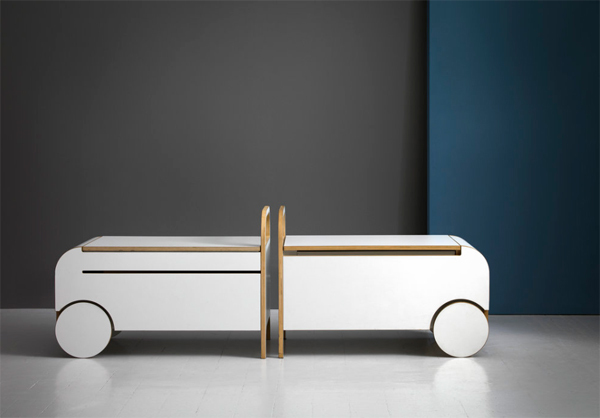 This is a portable storage unit that has wheels, which allows children to easily move it. 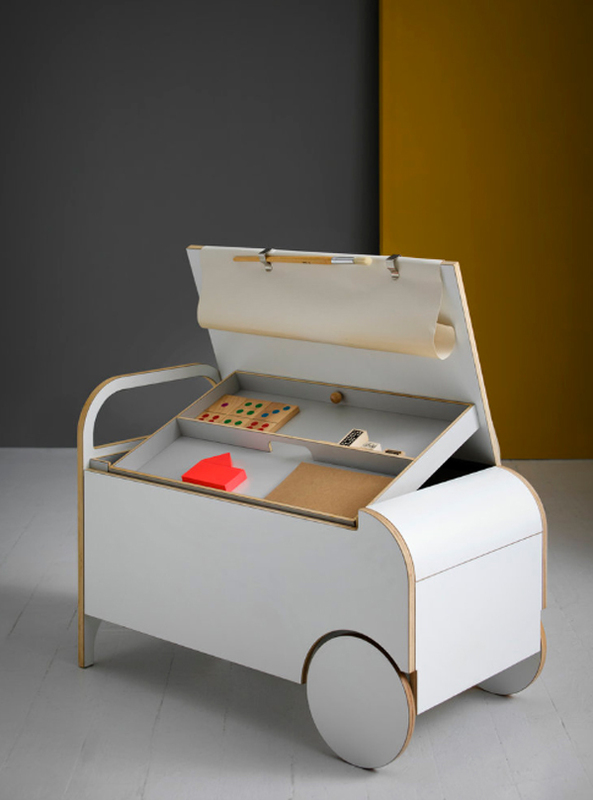 Not only that, this box also functions as a bench seat with internal storage for their artwork and other assets, while a removable tray is available for drawing and painting accessories. This makes children feel comfortable with what they need, because everything is available in one box. IO Doodle Box is also designed to accommodate a roll of paper when it is pulled out of the cap, will directly create the drawing board. If you are interested, now they are available in the order.